Coloring Pages Free Blog at YesColoring! 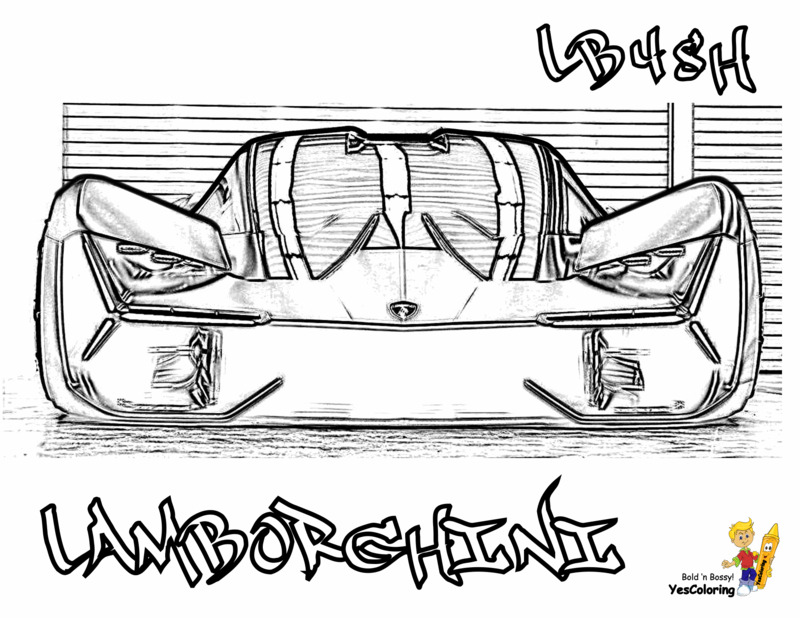 Continue reading "Rich Relentless Lamborghini Cars Coloring | Race Cars | Free"
Collect 350 Coolest Car Rides! ...Tell Other Kids and Teachers To Get Car Print Outs At YesColoring! Continue reading "Maserati Supercar Coloring Sheets! GranTurismo! Maserati C12! "Da Bomb!"" Continue reading "Ford Coloring Pages Of Tractors! Old Farmall 140! HMT 7511! "Yeaah!"" 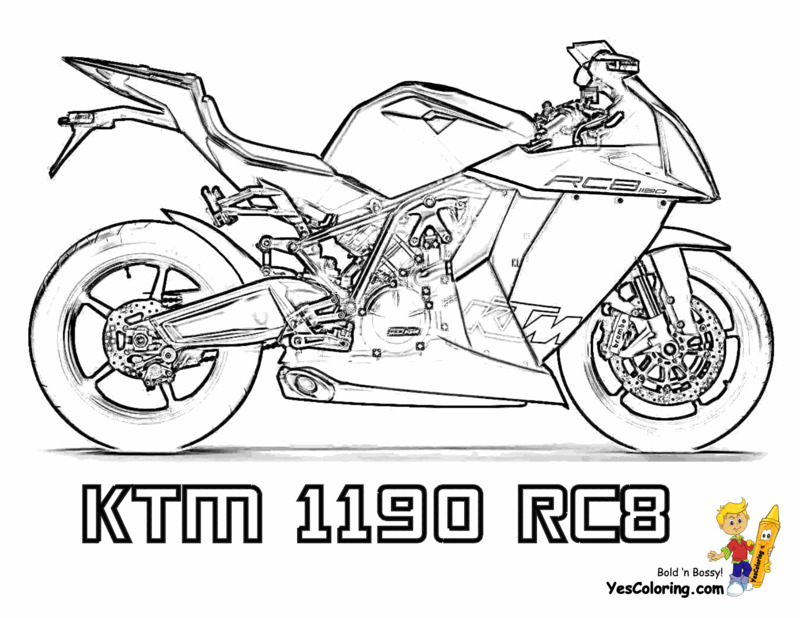 ...Tell Other Kids and Teachers To Get Motorcycle Print Outs At YesColoring! Continue reading "Motorbike Coloring For Boys! Kawasaki KLX 140L! Kawasaki KX250!" ...Tell All Kids and Teachers To Get Construction Coloring Book Pages At YesColoring! Continue reading "Boys Construction Coloring Pages Of Tractors! BOBCAT! Forklift! "Hot Dog!"" Continue reading "Mighty Motorcycle Coloring Page | Free | Motorcycle | Dirt Bikes | ATV"
Continue reading "Super Sign Language Alphabet | YesColoring| Free | ASL | BSL"
Continue reading "Bossy Learn Sign Language | American Signing |Free | Alphabets"
American Learn Sign Language! You Have X, Y and Z, Plus Numeral Two, Too! "Whaat?!" Are Your Bulletin Boards Boring?! "Whaat?!" Jazz 'Em Up! ...Use Holiday And Novelty Letters Like Graffiti, Pokemon, and Cheerleader! ...YesColoring Has 38 Styles Of Alphabet Printables!Wow! ...Print Out Traditional ABCs, Cursive Letters, Numbers and Sign Languages, Too! Collect 1200 Coolest Alphabet Coloring Pages! ...Tell Other Kids and Teachers To Get Sign Language Coloring Pages to Print At YesColoring! Continue reading "American Learn Sign Language! You Have X, Y and Z, Plus Numeral Two, Too! "Whaat?!"" Golf Coloring Sheet of Tiger Woods! "No Jokin'?!" YesColoring Has 60 Golf Coloring Sheets For You To Collect! Wow! ...Tell All Kids and Teachers To Get Great Golf Coloring Pictures At YesColoring! Continue reading "Golf Coloring Sheet of Tiger Woods! "No Jokin'?!"" Smooth Titleist Driver Golf Coloring Picture! "Whoa!" ...Tell All Kids and Teachers To Get Great Golf Coloring Book Pages At YesColoring! Continue reading "Smooth Titleist Driver Golf Coloring Picture! "Whoa!"" Fo' Real Golf Player Coloring Page! "Stop Playin'!" ...Tell All Kids and Teachers To Get Great Golf Kids Coloring Sheets At YesColoring! Continue reading "Fo' Real Golf Player Coloring Page! "Stop Playin'!"" Cool Lady Player Golf Coloring Sheet! "Wow!" ...Tell All Kids and Teachers To Get Great Golf Coloring For Kids At YesColoring! Continue reading "Cool Lady Player Golf Coloring Sheet! "Wow!"" Continue reading "Gallant Golf Coloring Pages | Clubs | Golf Course | Free | Golfers"
Continue reading "Two Fisted Golf Coloring | Golf | Sports Coloring | Free | Golf Player"
Continue reading "Gusto Golf Coloring Pictures | Golf Sports | Free | PGA Golf"
Gusto Golf Coloring Pictures! Golf Bag! Golf Club Drivers! "Whaat?!" ...Tell All Kids and Teachers To Get Great Golf Coloring Pictures Free To Print At YesColoring! Continue reading "Gusto Golf Coloring Pictures! Golf Bag! Golf Club Drivers! "Whaat?!"" Cool Golf Coloring Picture of Golf Masters Jacket! Tiger Woods! "Stop Kiddin'!" ...Tell All Kids and Teachers To Get Great Golf Free Coloring Pages At YesColoring! Continue reading "Cool Golf Coloring Picture of Golf Masters Jacket! Tiger Woods! "Stop Kiddin'!"" Gallant Golf Coloring Pages! Golf Player Swing! Grumpy Golfer! "Slide Crayon!" ...Tell All Kids and Teachers To Get Great Golf Coloring Pages Free To Print At YesColoring! 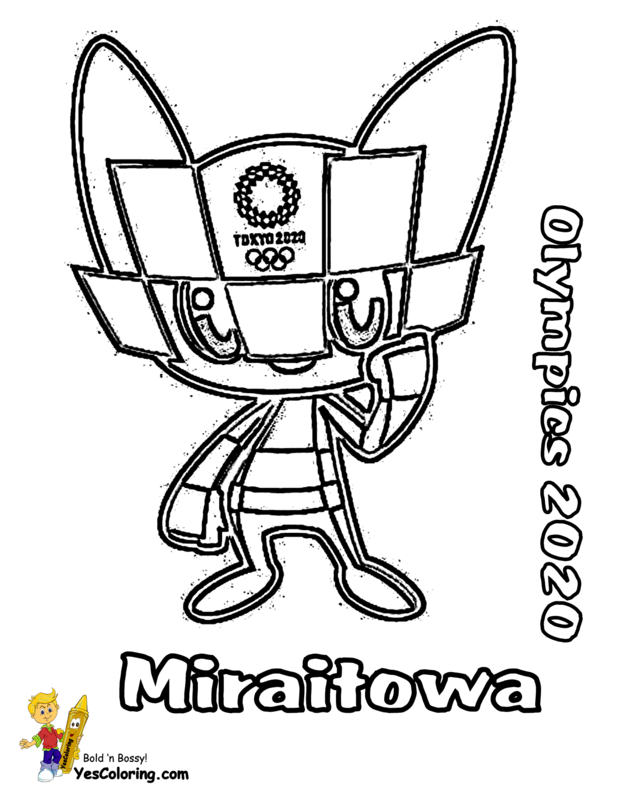 Continue reading "Gallant Golf Coloring Pages! Golf Player Swing! Grumpy Golfer! "Slide Crayon!"" Continue reading "Great Golf Coloring Sheets | YesColoring | Free | Golf | Sports"
Continue reading "Festive Easter Coloring | Easter Activities | Free | Kids Easter"
Continue reading "Tough Boys Construction Coloring | Free | Construction Equipment "
Continue reading "Macho Coloring Pages Of Tractors | Construction | Free | BOBCAT"
Continue reading "Big Man Construction Vehicle Coloring | Construction | Free | Trucks"
Get These Robust Construction Coloring Pages of famous Liebherr, JCB, and CAT Vehicles. Slide Crayon On Highway And Forestry Equipment! Want The Coloring Sheet Of Third Largest Dump Truck?! Wow! Continue reading " Rugged Construction Coloring Pages | Highway | Free | Forestry"
Big Boss Tractor Coloring Pages To Print! Massey 9005 Combine! "You Jokin'?!" ...Tell All Kids and Teachers To Get Tractors Coloring Sheets At YesColoring! 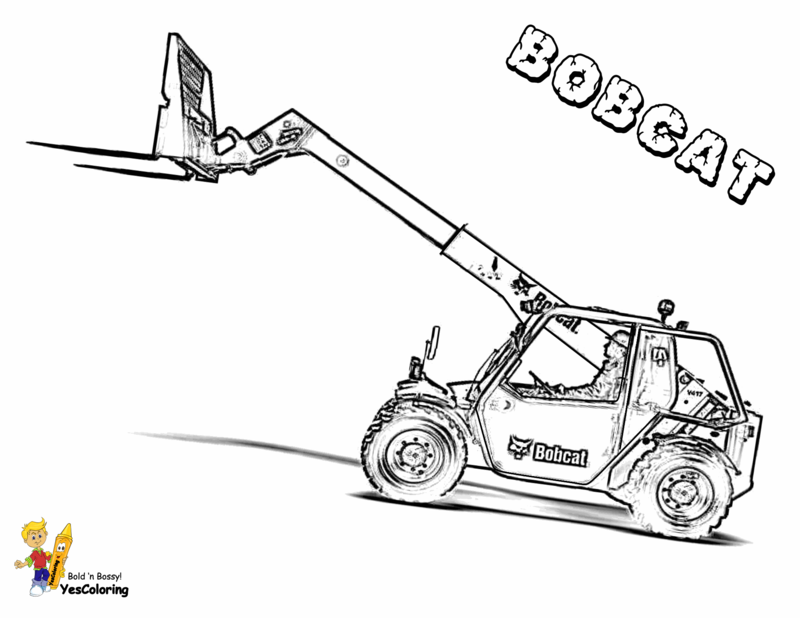 Continue reading "Big Boss Tractor Coloring Pages To Print! Massey 9005 Combine! "You Jokin'?!"" Continue reading " Wonderful Easter Coloring Pictures | Free | YesColoring | Holiday"
Macho Construction Coloring Pages Of Tractors! BOBCAT Mascot! "Whaat?!" ...Tell All Kids and Teachers To Get Construction Coloring Pictures At YesColoring! Continue reading "Macho Construction Coloring Pages Of Tractors! BOBCAT Mascot! "Whaat?!"" Fierce 5 Halo Coloring Pages! Magnum Gun! Battle Rifle! "Whaat?!" YesColoring Has 175 HALO Printables Free For You To Collect! Wow! ...Tell All Kids and Teachers To Get HALO Coloring Pages To Print At YesColoring! Continue reading "Fierce 5 Halo Coloring Pages! Magnum Gun! Battle Rifle! "Whaat?!"" Exciting Airplanes Printables! Dassault Falcon 900 DX! "Stop Foolin'!" YesColoring Has Nine Webpages Of Airplane Coloring Page For You! Wow! Collect 150 Coolest Airplane Printables! ...Tell All Kids and Teachers To Get Airplane Coloring Pages Free At YesColoring! Continue reading "Exciting Airplanes Printables! Dassault Falcon 900 DX! "Stop Foolin'!""